Anderson Japanese Gardens (AJG) was built in 1979 by the Anderson family to reflect the grace, elegance and gentle awareness of the Japanese cultural heritage. Upon its transition to a public, nonprofit in 1998, AJG became a gift from the Anderson family to the Rockford region and beyond. Remaining an authentic Japanese garden and offering quality experiences to visitors are fundamental tenants of current operations, and the addition of special events has raised its popularity and profile as a true economic driver. AJG, like most nonprofits, requires the generous support of individual donors, sponsor businesses and charitable foundations to maintain the quality of the experience while managing affordability for visitors. 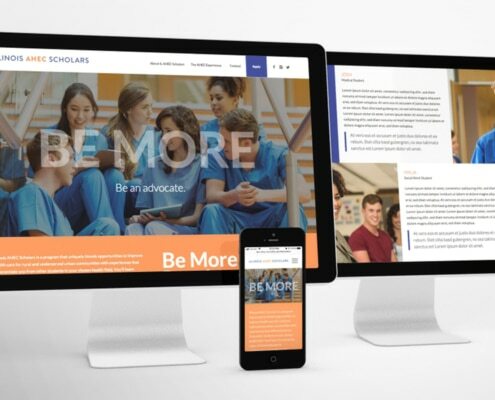 AJG approached Chartwell Agency to develop a plan to enhance donor awareness of AJG as a true nonprofit in need and deserving of charitable support. 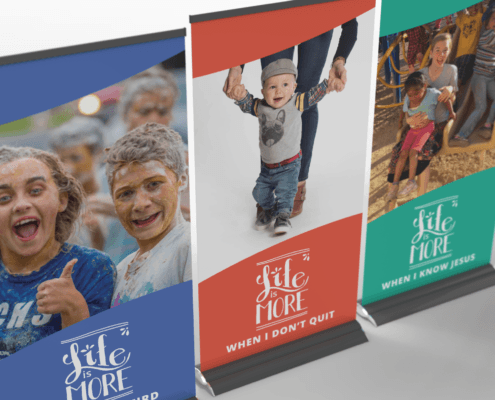 Part of that plan included the development of a donor brochure that aligned with other marketing pieces and underscored the organization’s need for donor giving to maintain the experience. 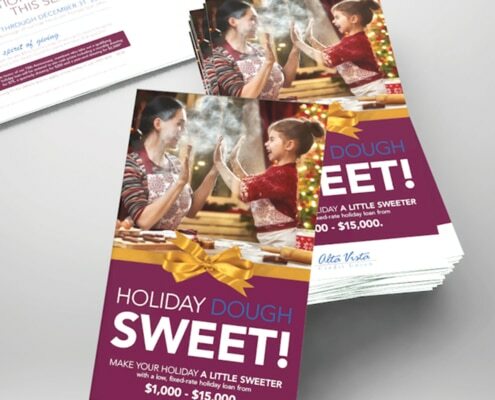 The resulting brochure takes full advantage of the beauty and popularity of AJG in its design and shares important information about the need for support as well as a call to action for giving. The piece itself provides the AJG staff with an amount of flexibility: It can be used as a leave-behind in face-to-face meetings with donors, included with other member mailings or sent independently as an annual appeal piece. 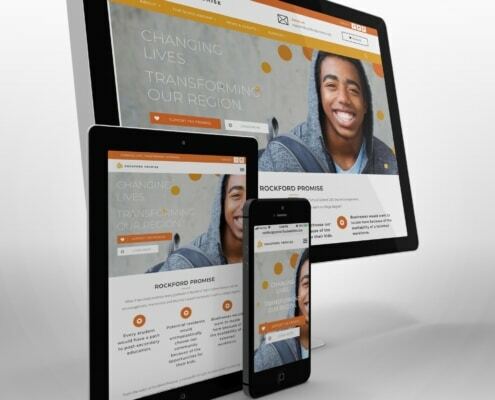 The project was honored with an ADDY Award for regional brochure entries.